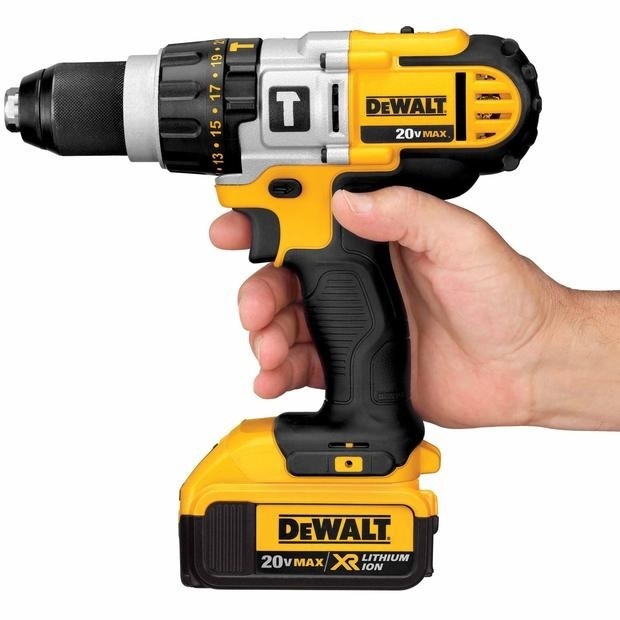 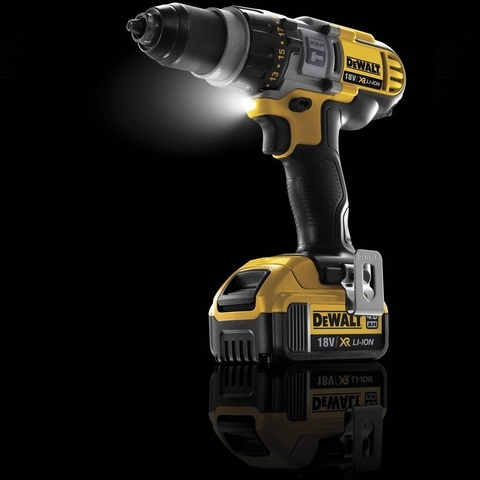 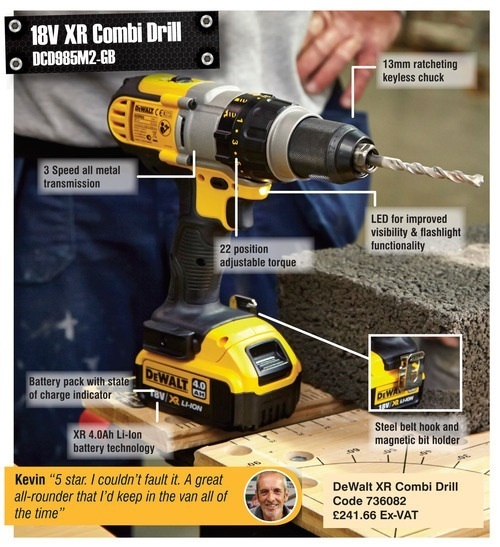 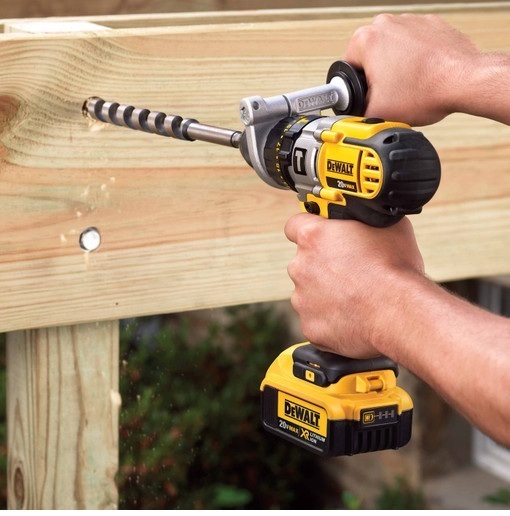 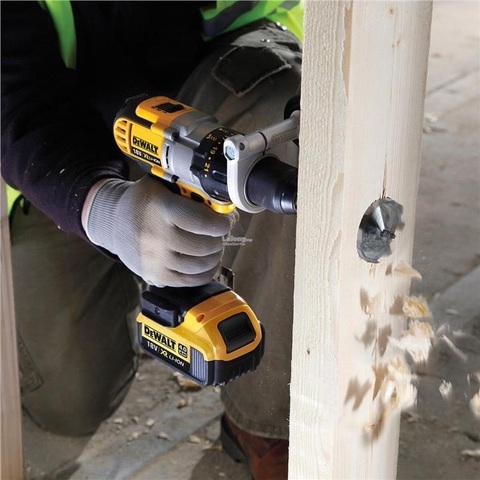 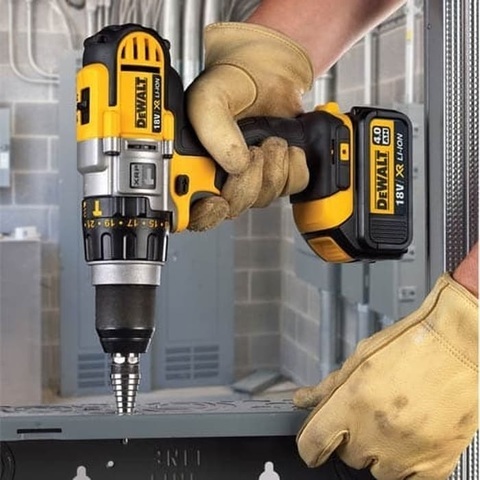 DeWalt 18V XR Premium 3-Speed Cordless Hammer Drill Kit.. 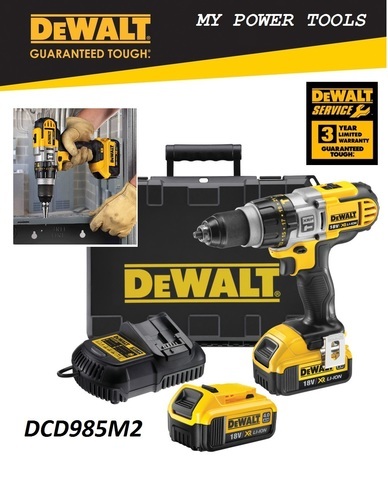 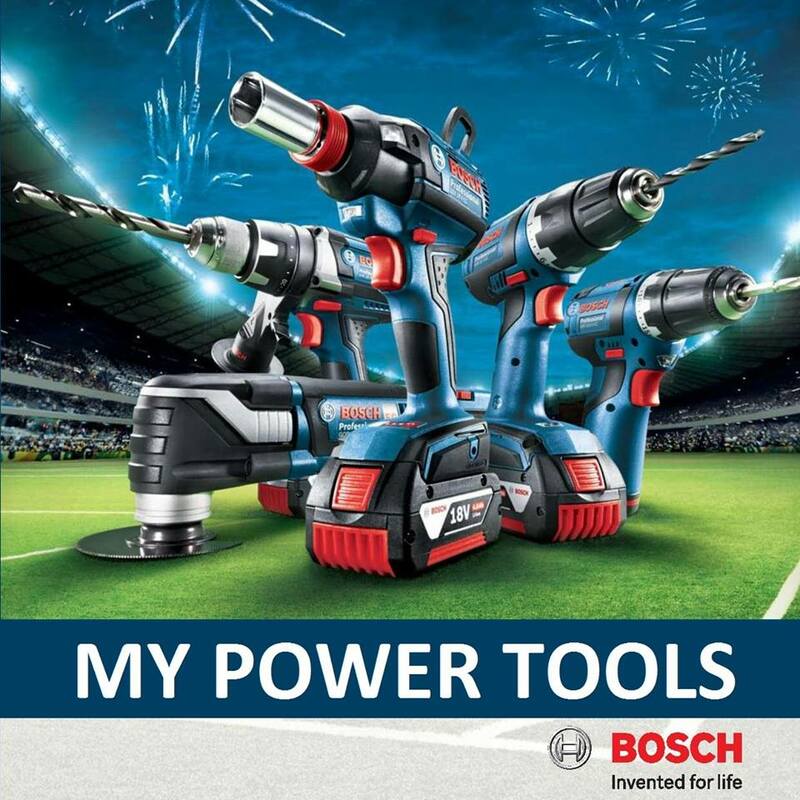 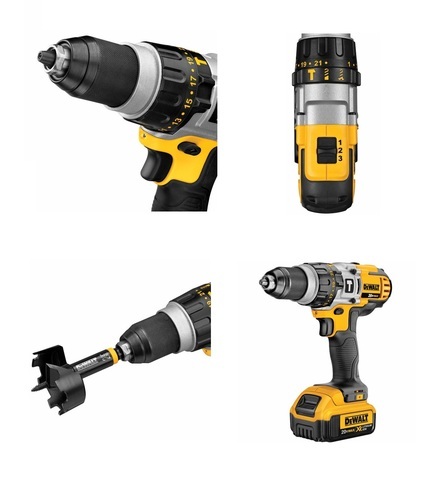 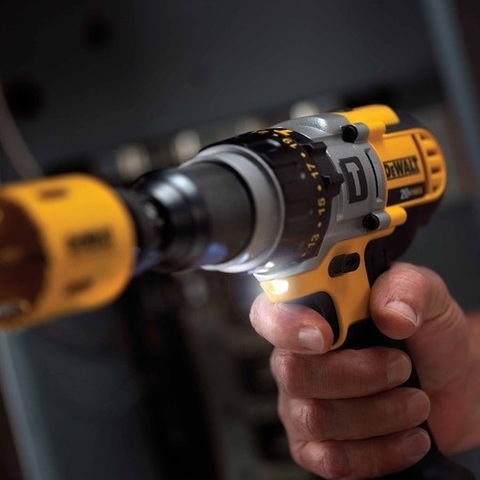 The DCD985M2 18V MAX Lithium Ion Premium 3-Speed Hammer drill Kit delivers 3 speed variations allowing users to choose the level of performance needed for various applications. Powered by a high performance motor and bits are secured by heavy-duty 1/2" ratcheting chuck.